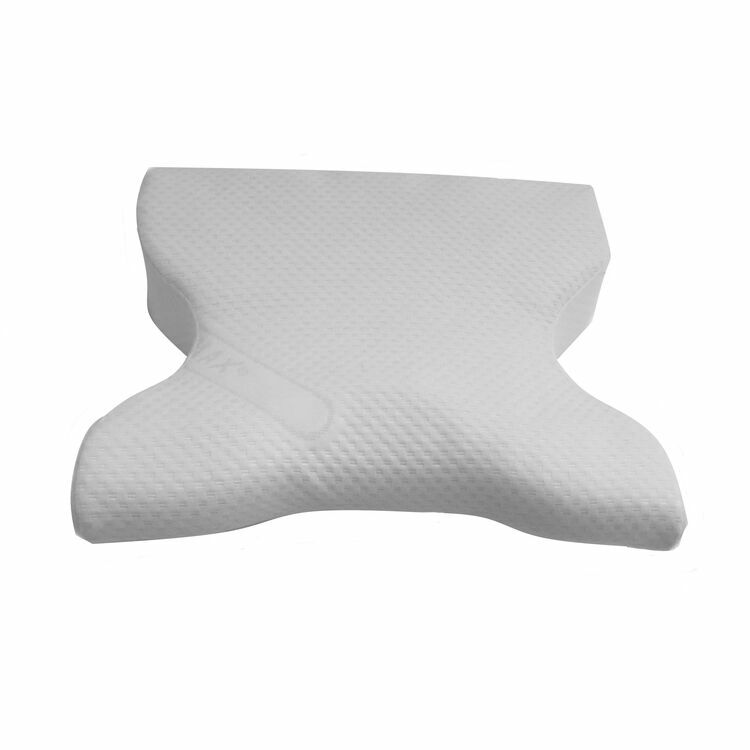 For extra support and comfort whilst trying to sleep on your travels, this specialist pillow is designed for those who use a CPAP breathing mask. 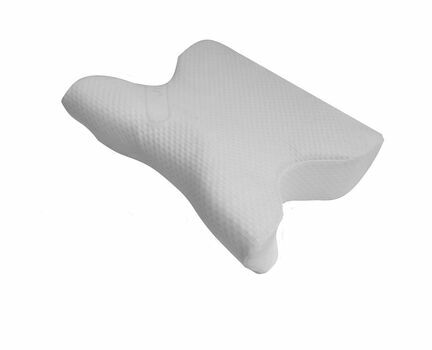 Helping to relieve mask pressure and allowing for continuous positive airway pressure, this CPAP pillow may assist users to gain a good night's sleep. 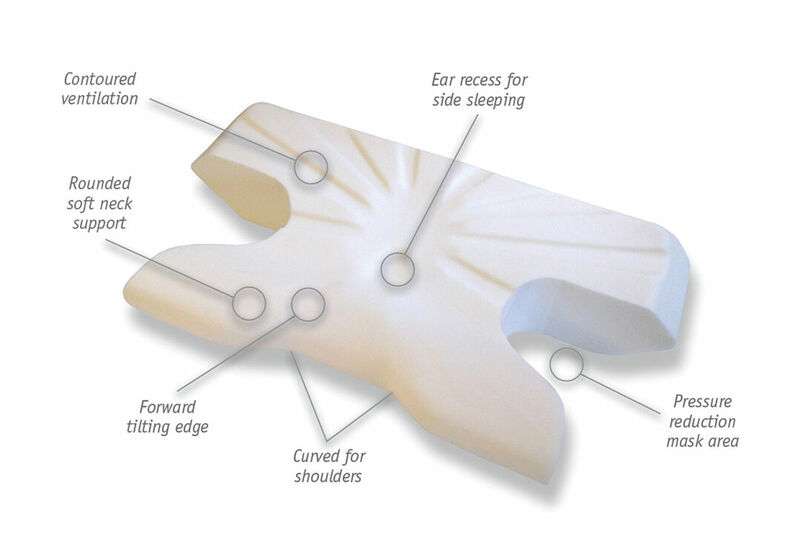 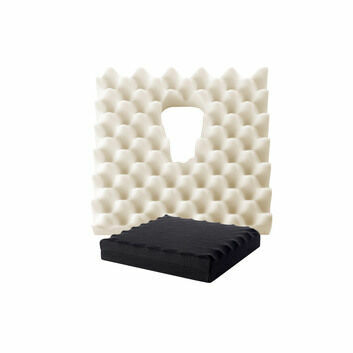 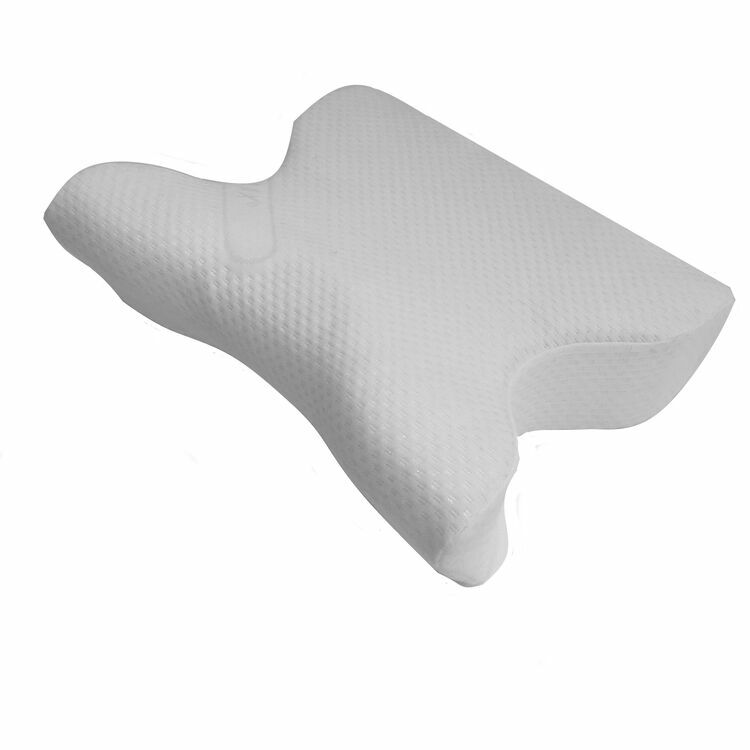 Designed with a unique mould, the pillow can help with neck and spine alignment and to reduce mask leaks. 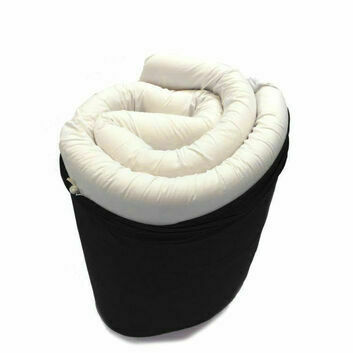 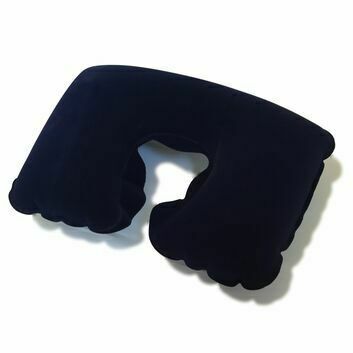 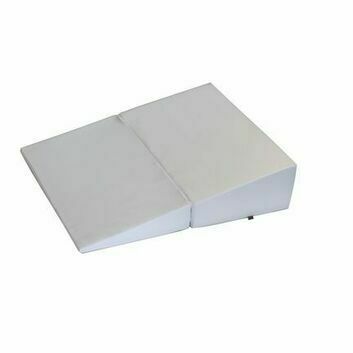 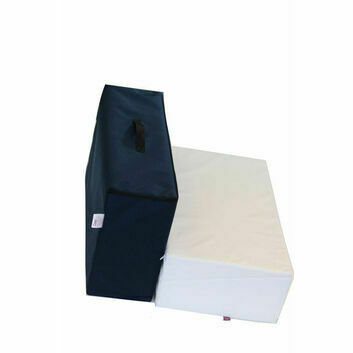 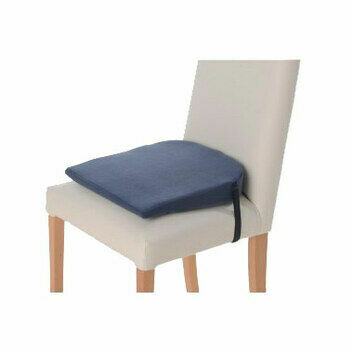 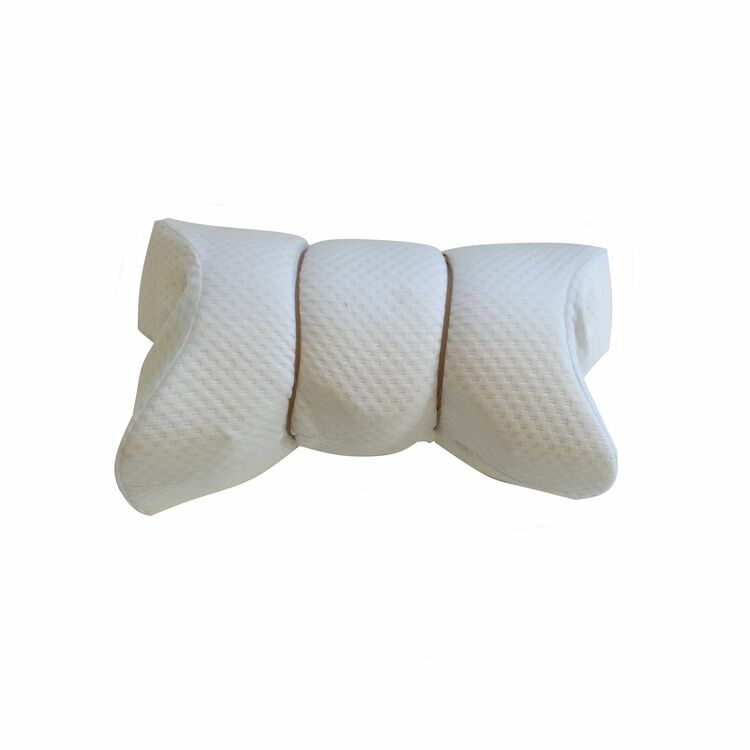 Another benefit of the pillow is that it can be rolled up into a small bag or suitcase due to its low weight. 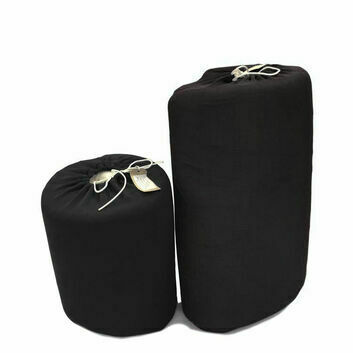 Includes : Zipped, removable, washable, a stretch cotton fabric cover.